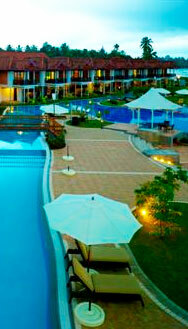 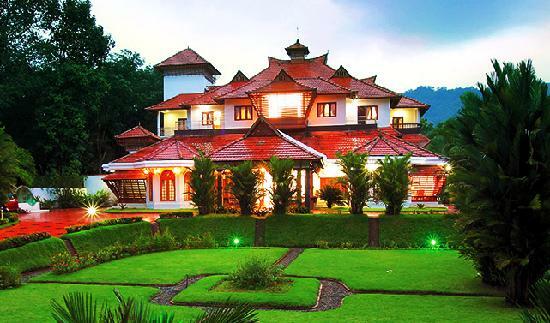 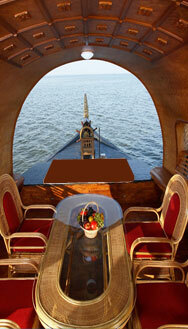 Tapovan Green County Resorts is a luxury resort, located at Thattekad, Kerala. 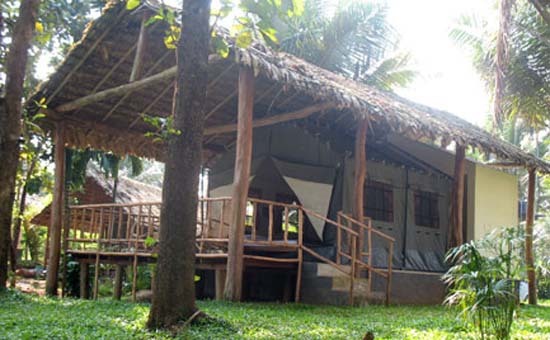 The Resort with its; quaint tiled roof and exquisite woodwork architecture represents the traditional and authentic ambie..
Hornbill camp at Thattekkad near Kochi, is so located, to perfectly blend into the forest, so you can enjoy your own private jungle and the spectacular view of the river Periyar. 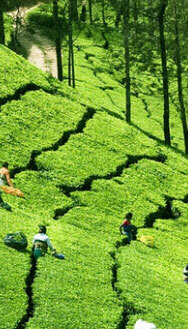 Along its banks, bird..